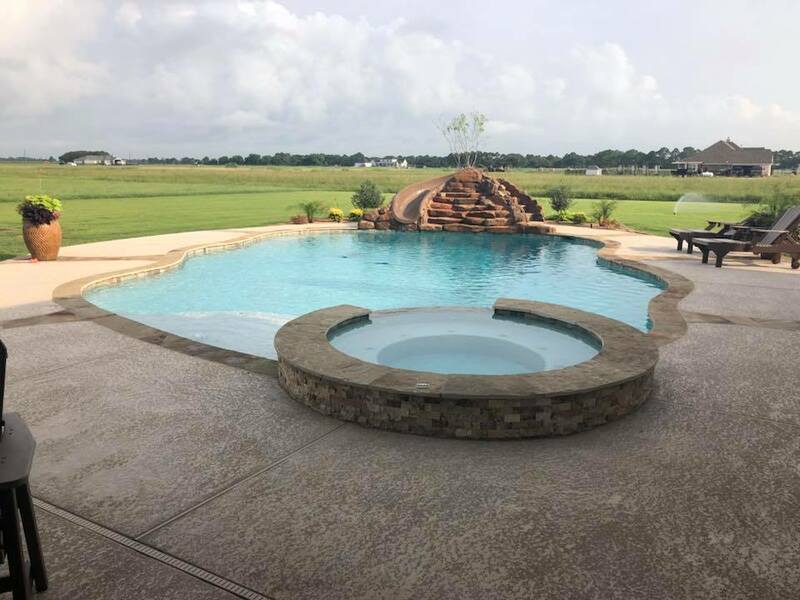 Integrity Poolscapes custom designs every project from start to finish, making your vision a reality. 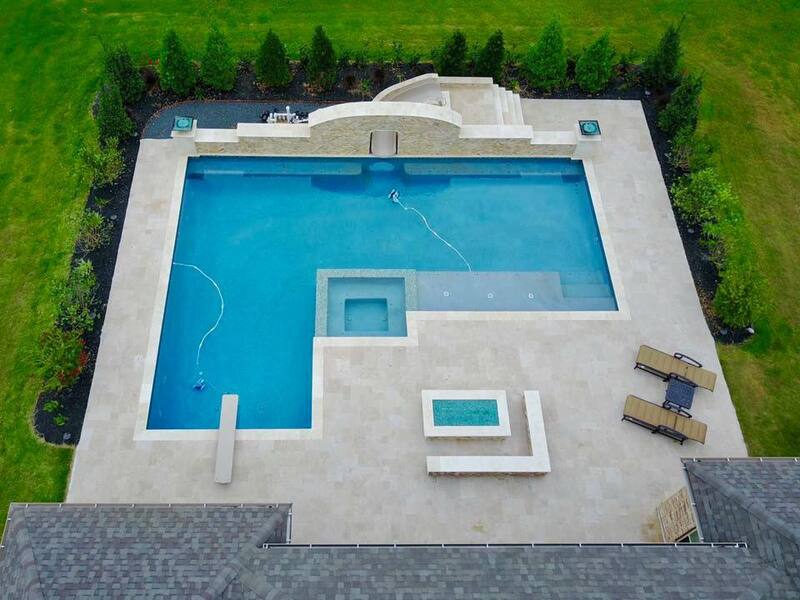 We pride ourselves on our quality custom swimming pools, beautiful backyard designs and superior customer service. 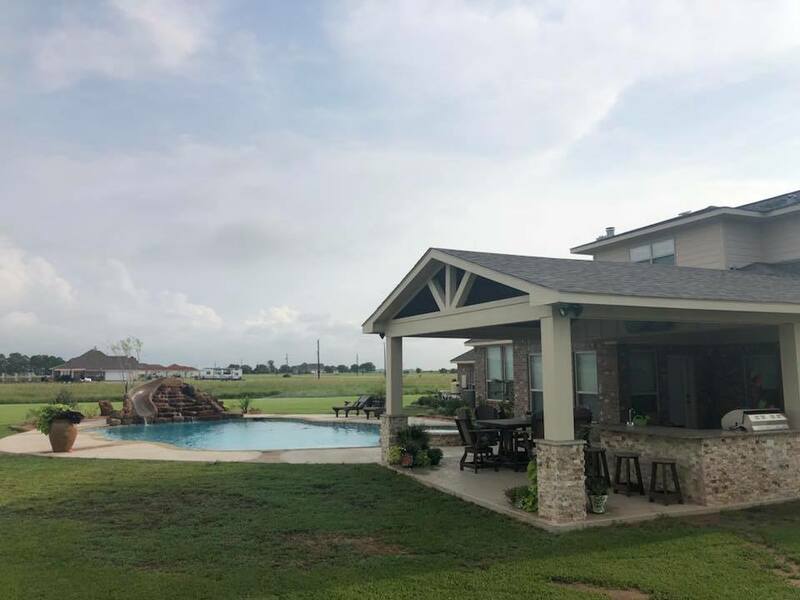 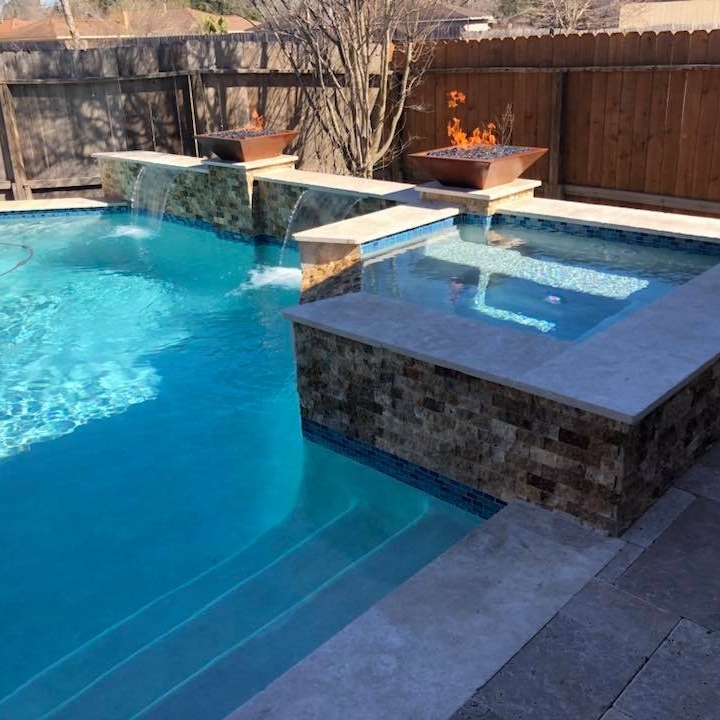 In addition to custom built swimming pools, we also offer pool renovations, pool repairs, outdoor kitchens, custom built firepits/fireplaces, pergola’s, decking and patio coverings.